In this section, you will find DormCo's exclusive line of TUSK® dorm essentials. 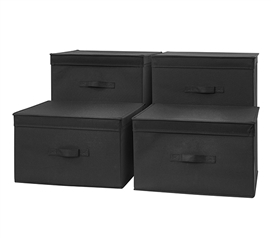 From underbed storage to over the door dorm room storage and laundry backpacks, our DormCo exclusive TUSK® line of college supplies is super tough and built to last and withstand tough college use. 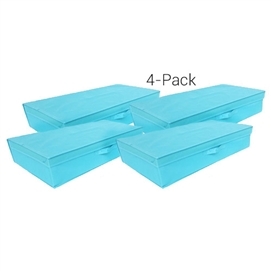 To truly maximize every bit of dorm room space you have, you will need some dorm organizers that maximize your space without using a lot of it. Our TUSK® Sweater Shelves use more vertical closet space than closet rod space, allowing you to fit a LOT more clothes in your dorm room closet! 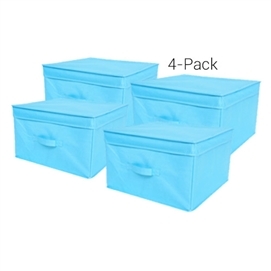 We also have a variety of underbed storage dorm organizers, from the underbed shoe holder to the folding dorm storage box and jumbo storage with clear view. 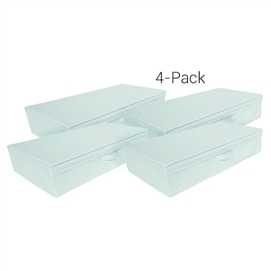 Keep your dorm necessities organized and add to your dorm room decor with DormCo's tough TUSK® line! 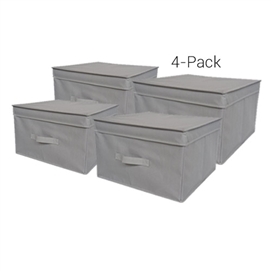 You need dorm room storage that can hold up to tough college use. Look no further than our DormCo exclusive TUSK® line of dorm organizers. You'll find a variety of dorm room storage solutions in this section and one of the great parts is that the colors match on each of these dorm essentials so you can have a matching line of dorm organizers! 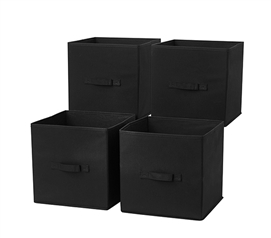 These dorm organizers are super tough and made of 600D polyester. 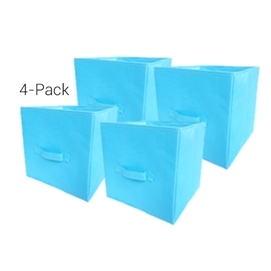 Most fabric dorm organizers are made of a non-woven fabric that is cheap and prone to breaking. Not our TUSK® dorm organizers! 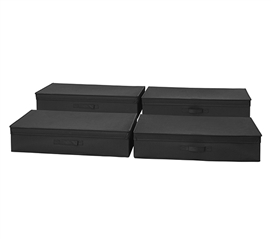 Our TUSK® dorm organizers will withstand the weight of your clothes, shoes, and other dorm essentials!